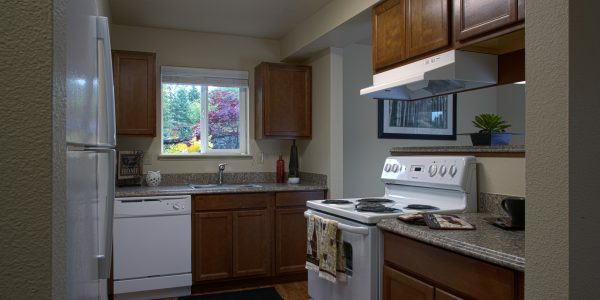 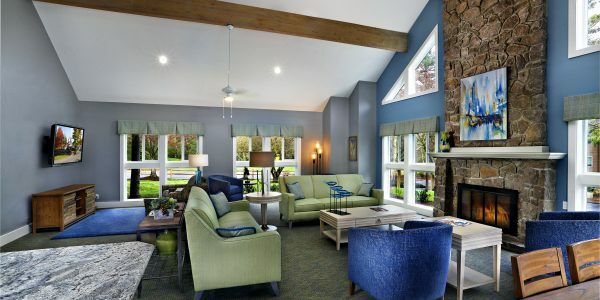 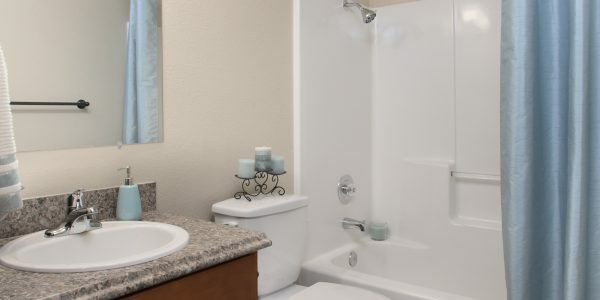 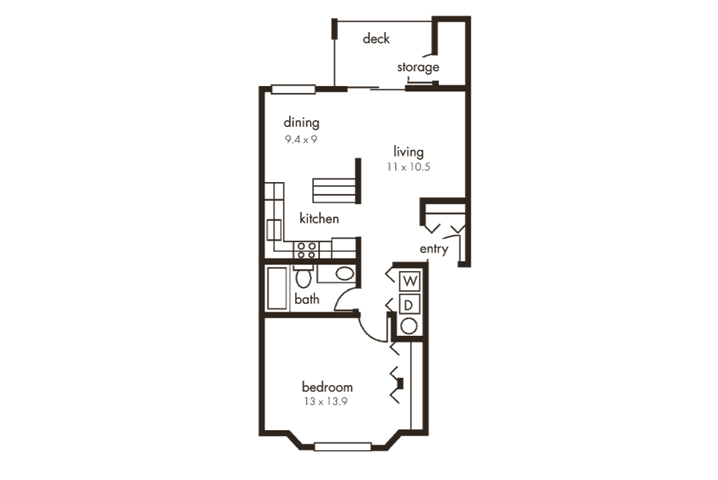 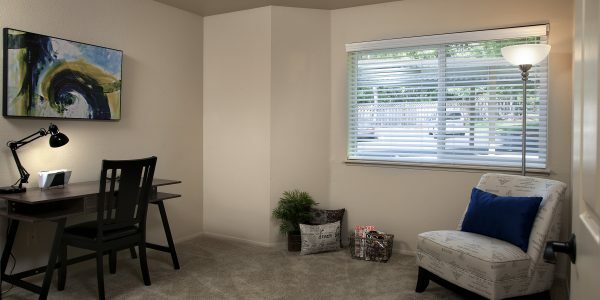 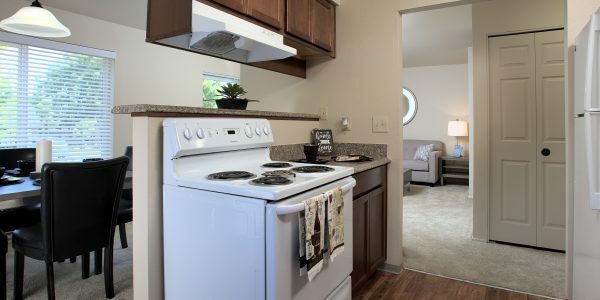 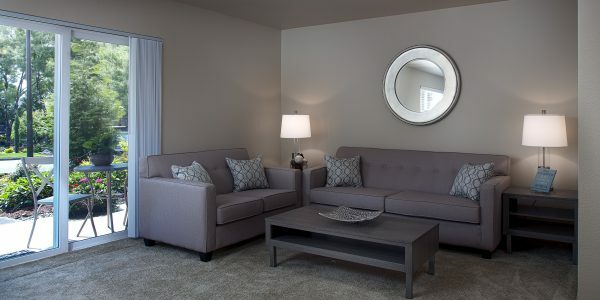 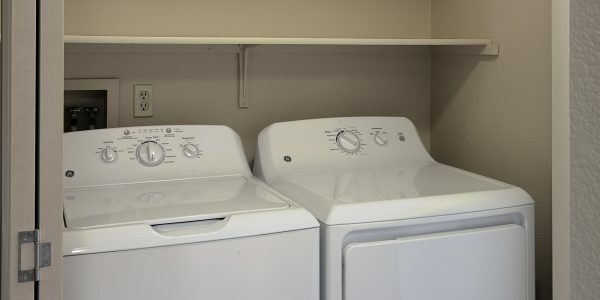 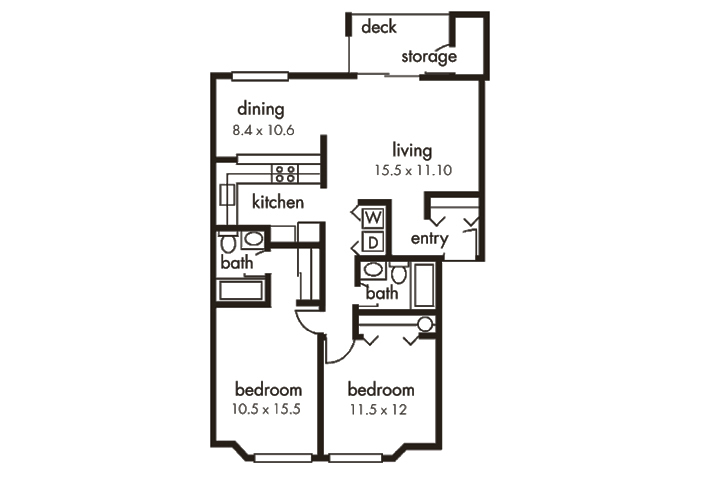 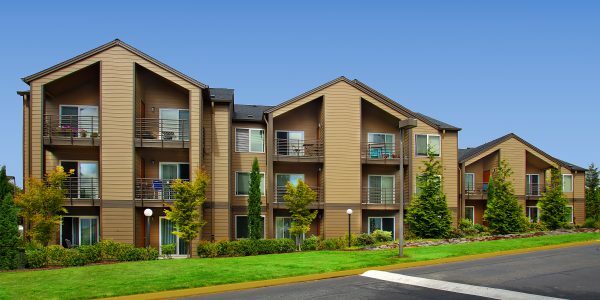 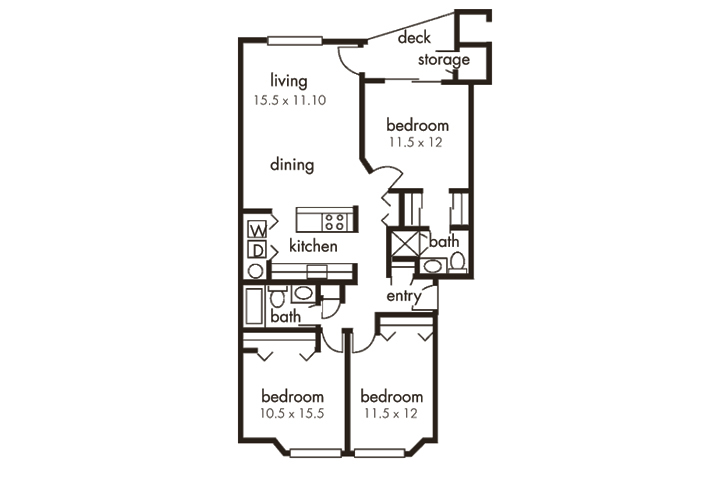 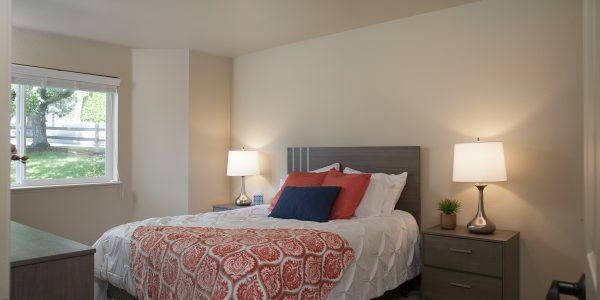 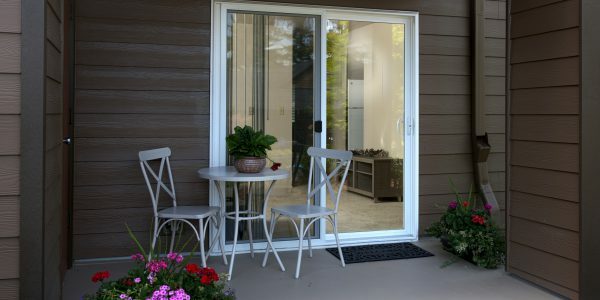 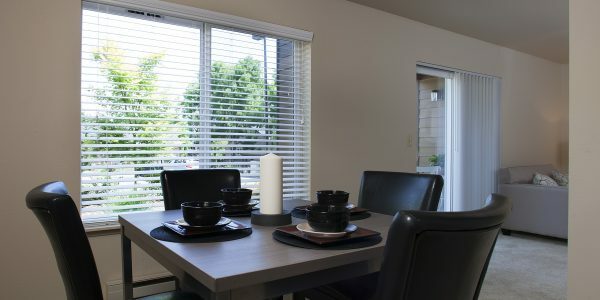 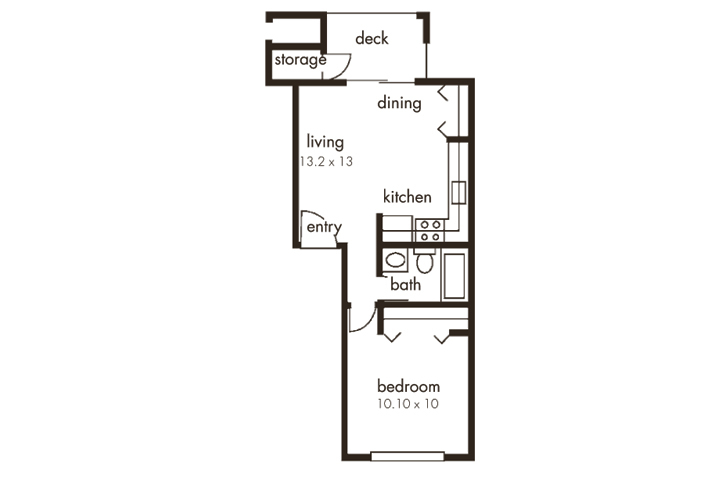 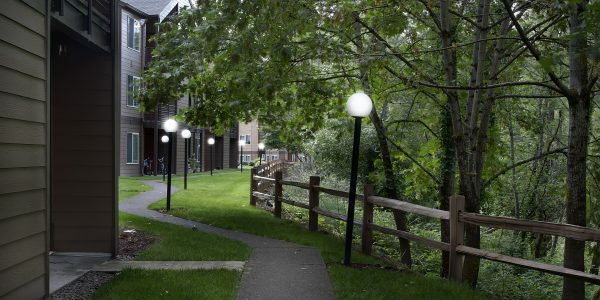 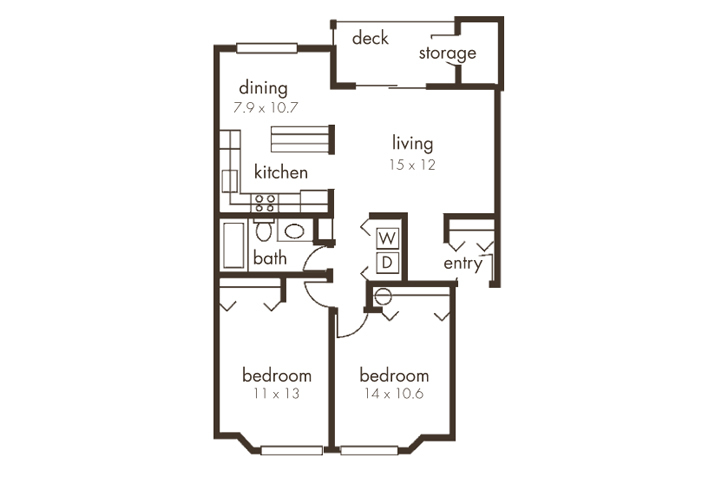 Stone Ridge in Clackamas, Oregon offers studios, one, two and three bedroom apartment homes fully equipped with everything for your comfort and convenience: spacious kitchens with deluxe appliance packages, window coverings, plush carpeting, private patios and decks with storage areas. 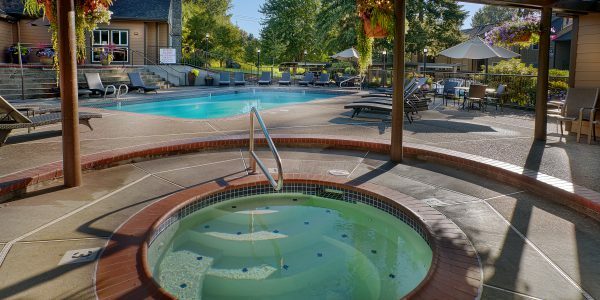 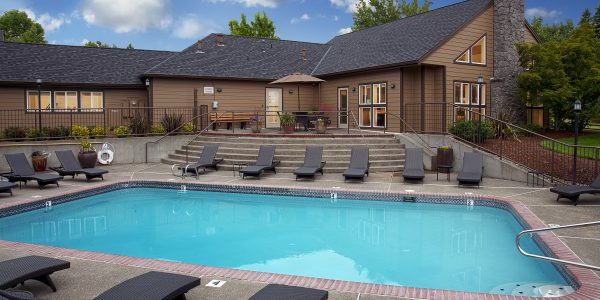 Our hilltop community is pet friendly, has an outdoor pool, heated spa, playground, picnic area, clubhouse, state of the art fitness center and great views of Mt. 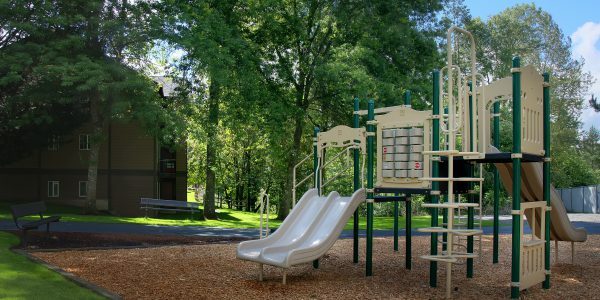 Hood. 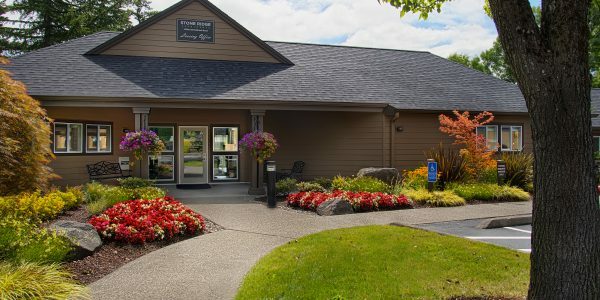 Call 503.698.6980 for an appointment! 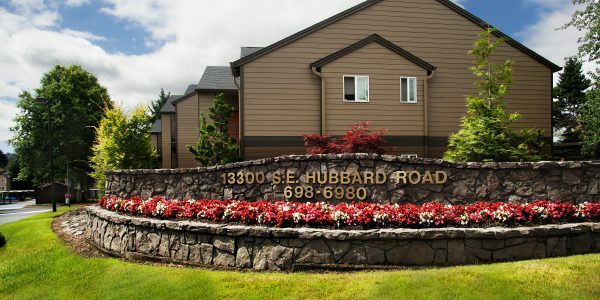 Call our leasing office at (503) 698-6980 for details.